I opened my eyes on 2017 to find a warm and thoughtful review of The Drago Tree in my inbox. It put the broadest smile on my face. 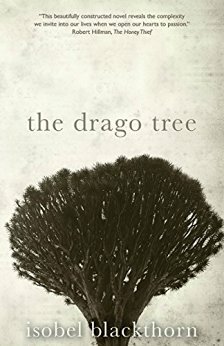 “The Drago Tree is a beautiful example of travel literature, as Blackthorn gives the reader exquisite detail about the setting and the country. Previous Post All Because of You gets a 5-star badge!